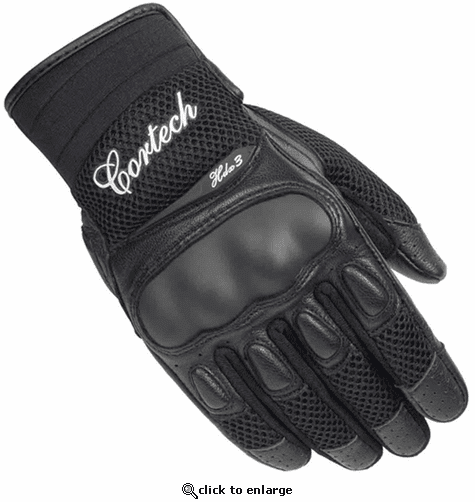 Cortech Women's DXR Gloves are abrasion-resistant with goatskin leather overlays for better grip and comfort. Cortech maximizes the understanding of these needs to design and produce products specifically engineered to excel in each and every one of those parameters. To further understand Cortech�s various features and technologies, click to www.cortech.net/technology for a complete list and description of what makes Cortech gear as good as it is across those areas. Does this rider want to work with us in terms of providing feedback and direction in design? Is the rider consistent in his or her feedback to help us effectively evolve our products? Are the insights offered by a rider able to be applied effectively to products produced for sale? Needless to say Cortech, has little interest in working with a pro racer if he or she can't help us further enhance our production for our customers. Yes, results on the track are important to us too, but the real value in working with industry and racing pros is in augmenting product development, technology exploration and testing, not just getting their picture taken with our logo on the podium. Thus, we've been very fortunate to have been associated with a number of premier road racers. Cortech continues to lead the market in many ways. Ride Enhancing Technology. Useful Features. Sharp Styling. Value for Your Money, and more. 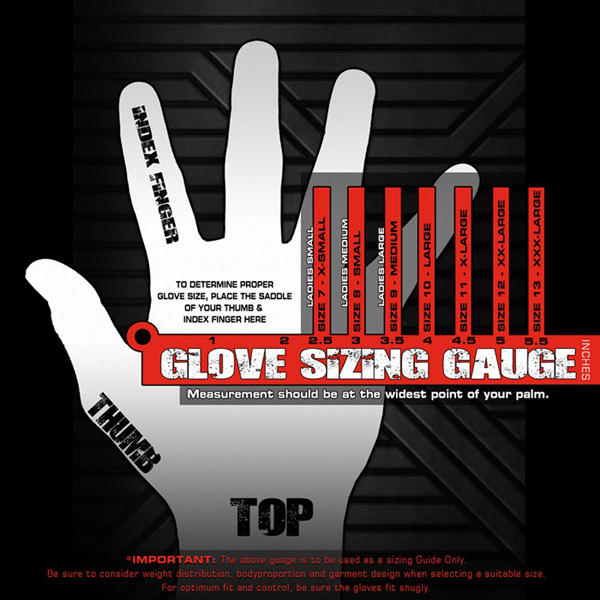 As Cortech continues to grow and develop new products, we will leave no concept unconsidered. As new performance motorcycling segments come into focus, Cortech will be there. And Cortech pledges to take the needs of those performance riders (and the demands of their rides) first and foremost into our thinking as we develop and test the best gear on the market. Cortech. Performance Enhanced.